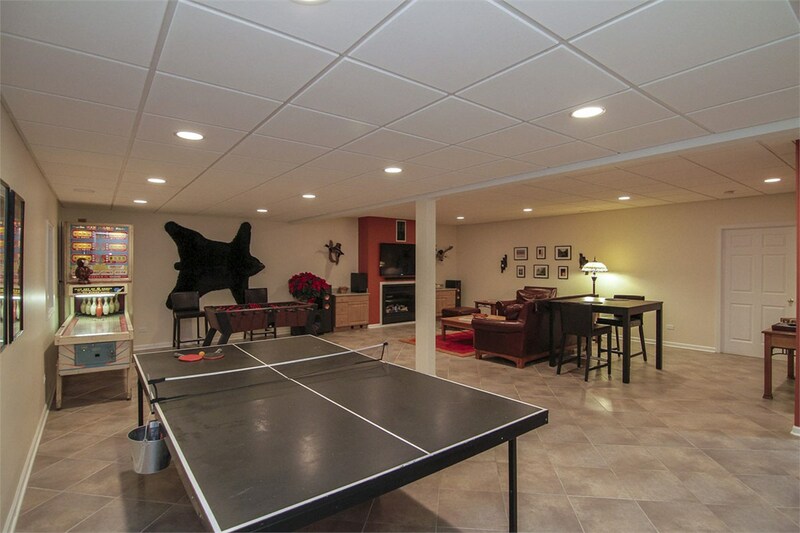 Get ready for the perfect retreat - it can be just steps away with your new man cave. How great would it be to have a place to retreat to where you wouldn’t have to fight for the remote, have to hear about the home improvements you ought to get to (sooner rather than later, of course! ), and where you could hang out and watch the game with a cold beer with the guys? Pretty great, right? 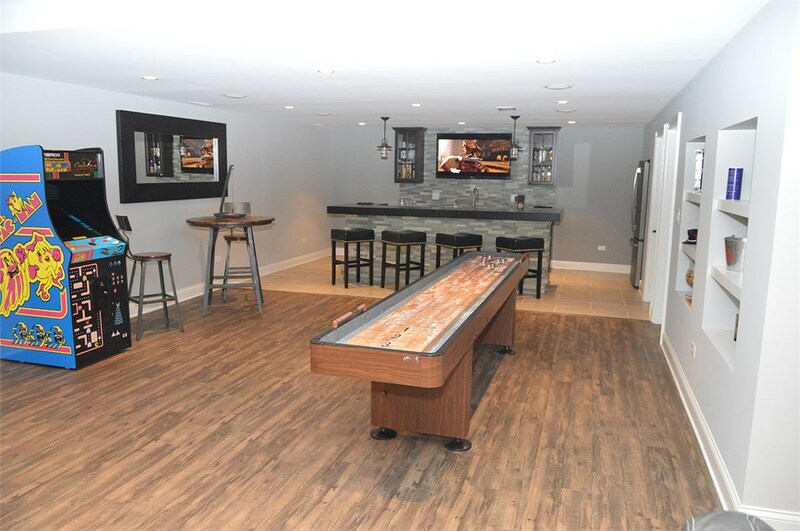 There’s a reason that the basement man cave is becoming more and more popular, and at Matrix Basement Systems, we know that in addition to being a great place to hang out in, your man cave has to deliver on value. That’s why we use quality materials and products that come with a 50-year warranty, and it’s why we use professional designers and installers to bring your vision to life. When you work with us, we’ll help you create the perfect oasis. 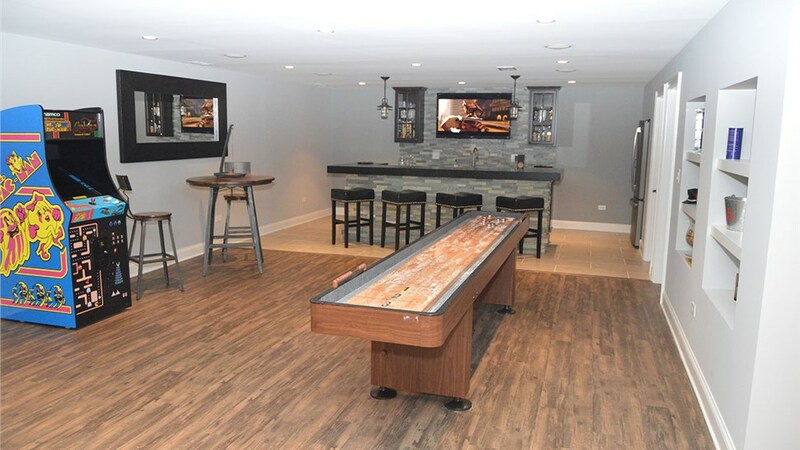 When you’re dreaming up basement man cave designs, what do you have in mind? A basement bar that you can stock with your favorite craft brews, perhaps, or something that’s roomy and comfortable enough for your favorite chair? No matter what you have in mind (or if you need a bit of help designing the perfect man cave), our professionals are ready for the challenge. Beyond finding the perfect design, though, it’s essential to make sure that the company you work with knows what they’re doing. 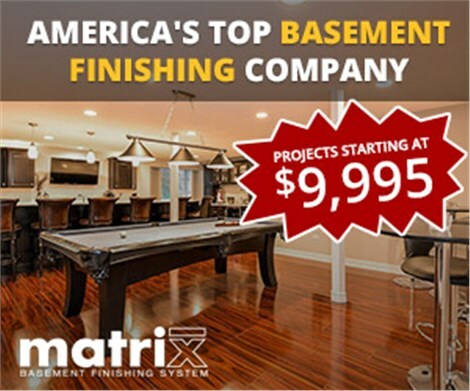 You don’t want to have to deal with deterioration or mold damage, and when you choose Matrix Basement Systems, you won’t. Our products are moisture and mold-resistant, so you can rest assured your man cave will look great and function well for years to come. 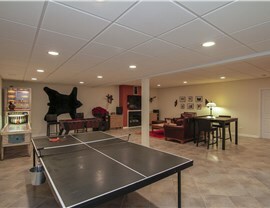 Many basement finishing companies charge high costs due to outsourcing the work to third parties. 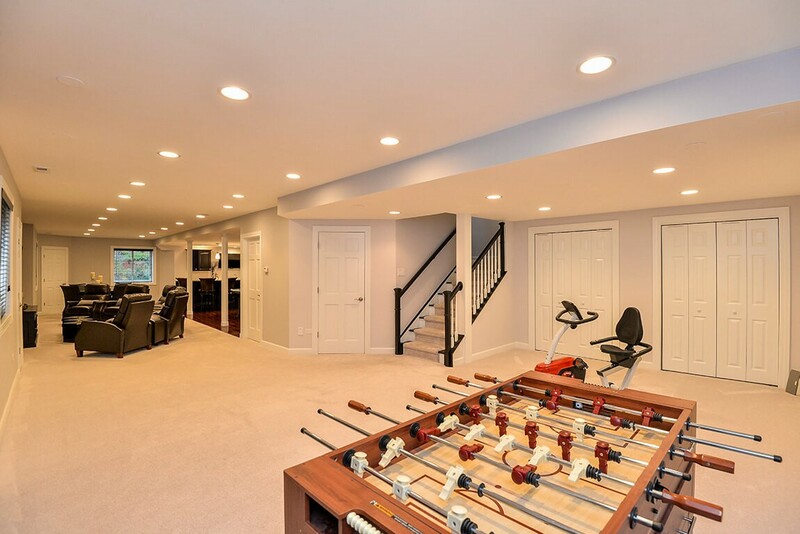 When you choose us, however, you’ll enjoy a more affordable man cave cost—we’re your one stop shop for basement finishing projects, which not only means a streamlined process, but a more manageable price tag. In fact, our projects typically cost half of the industry average. 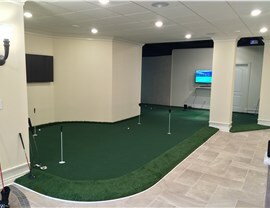 When you want to work with an award-winning basement remodeling company that uses green materials, expert crews, and has the experience and know-how to create the perfect man cave, contact Matrix Basement Systems today. Give us a call or fill out our quick online form to receive a free, no-obligation estimate!